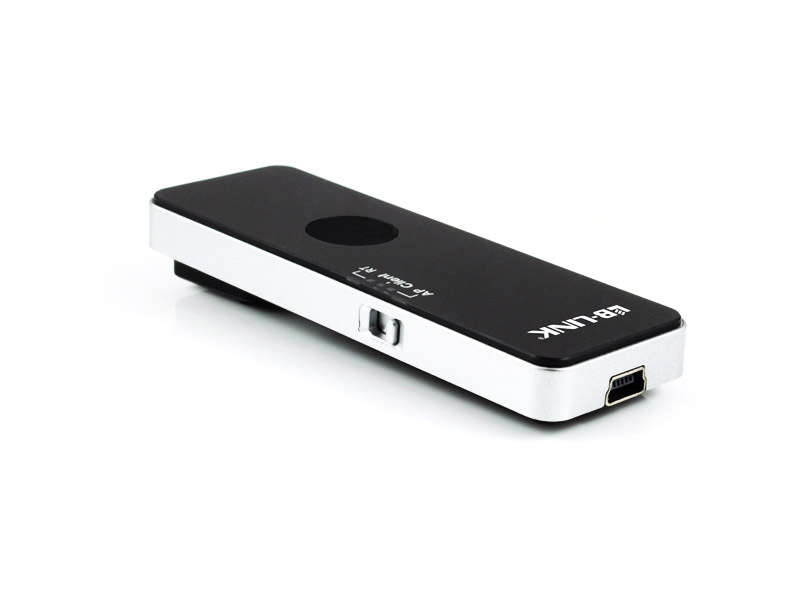 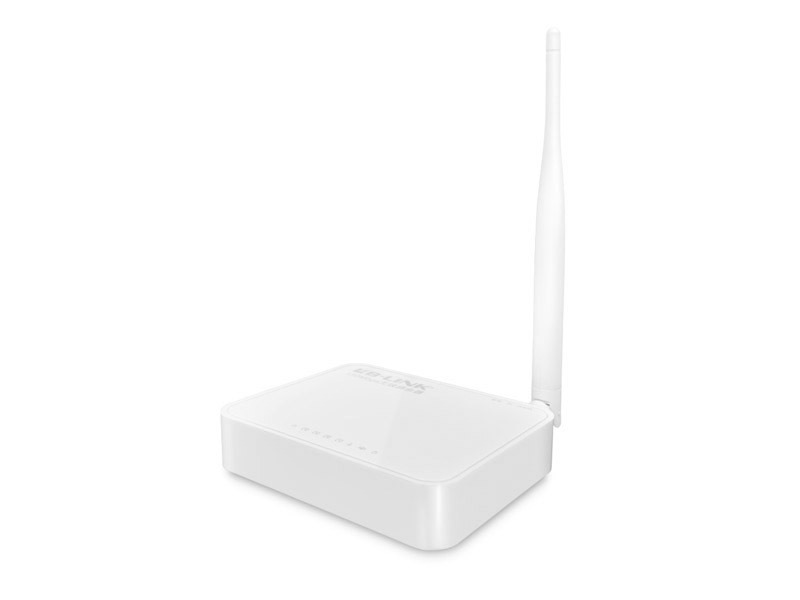 Supports MAC address filtering, NAT,NAPT address translation. 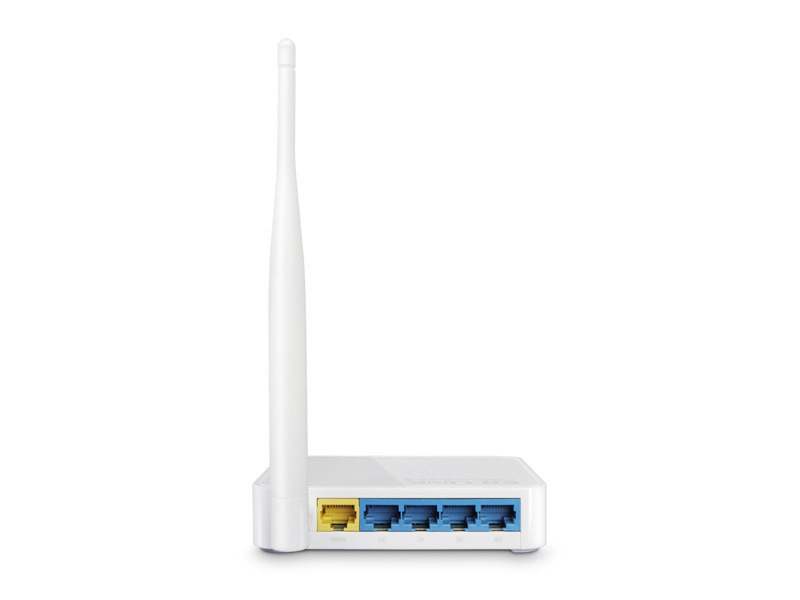 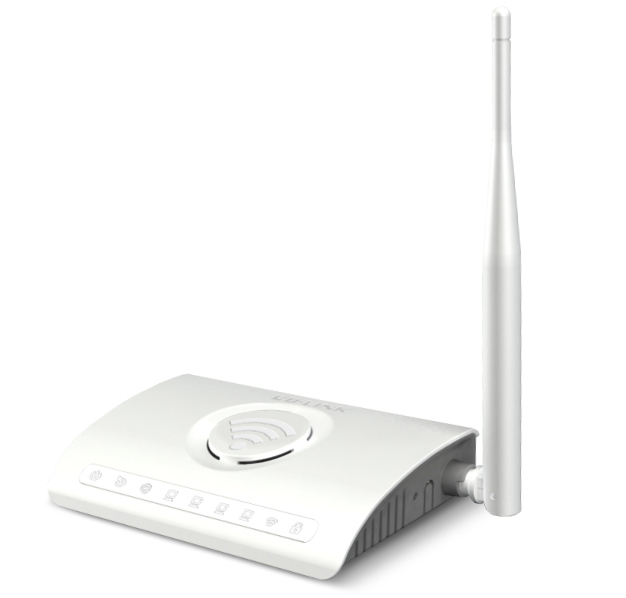 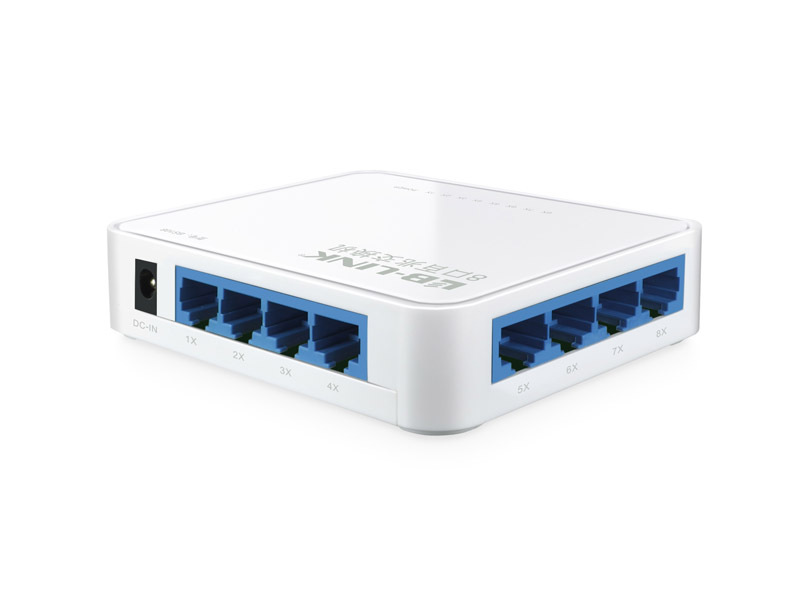 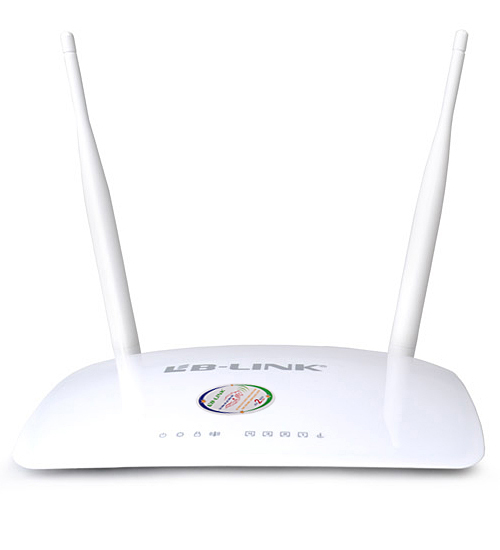 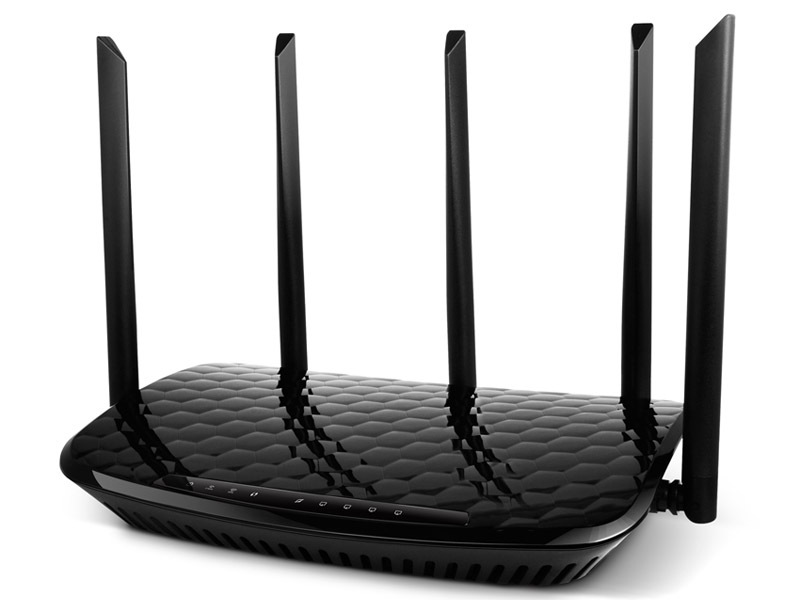 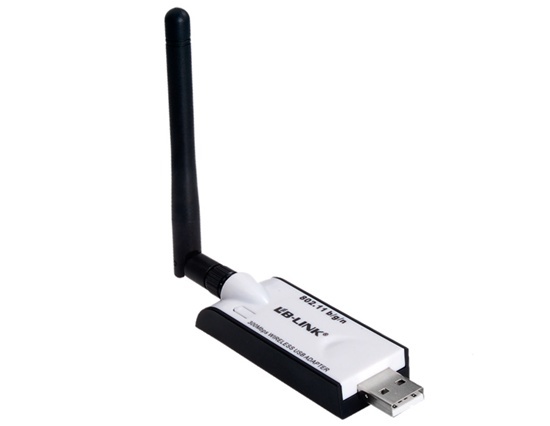 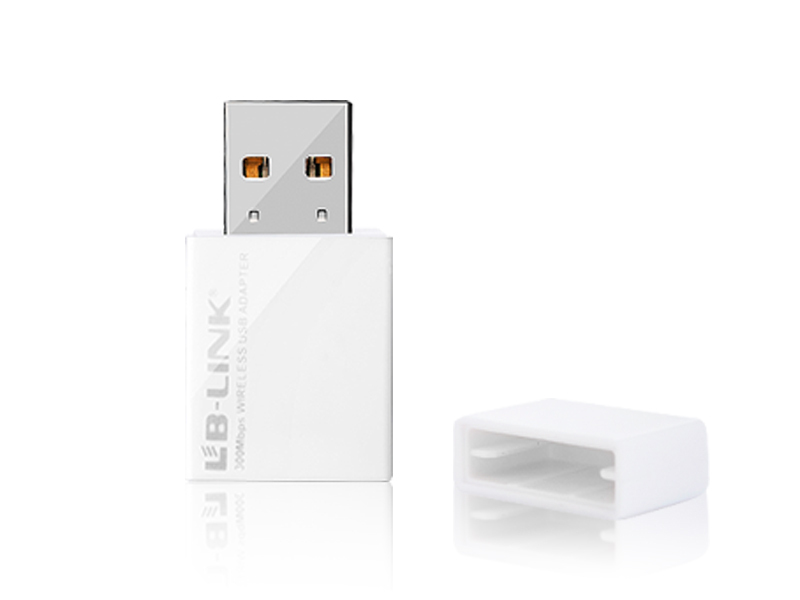 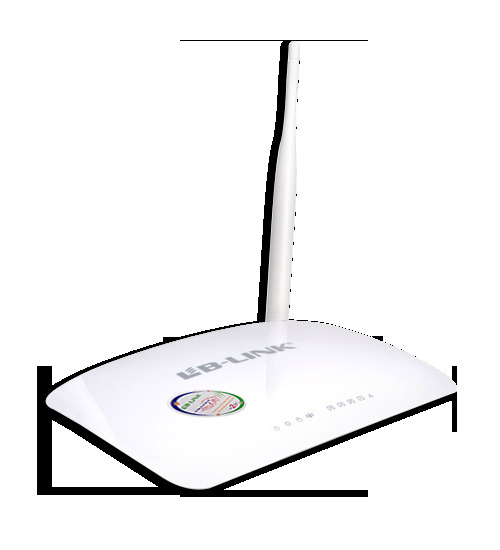 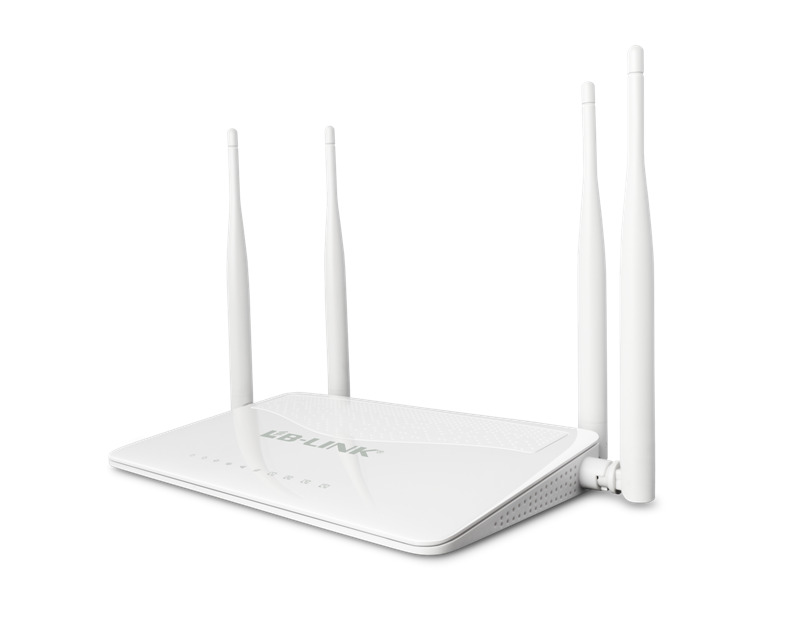 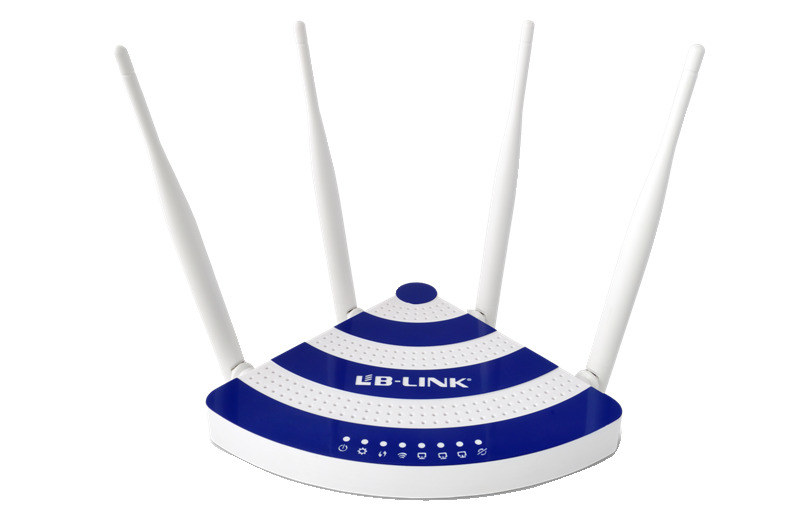 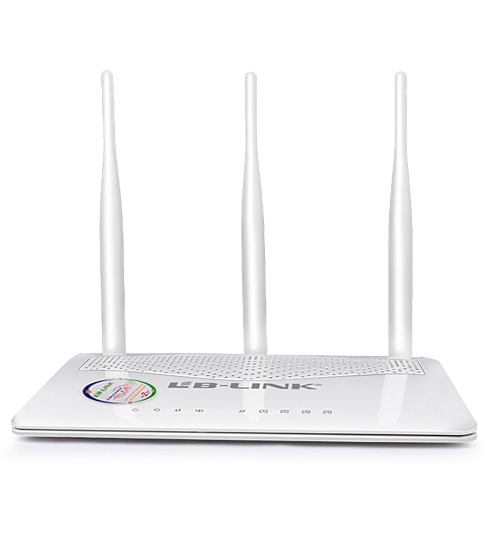 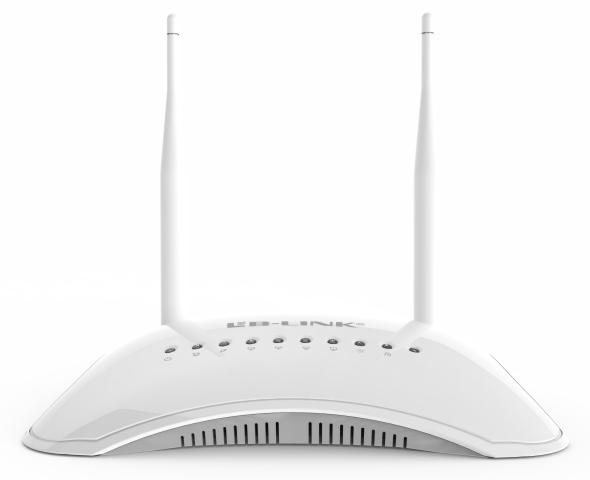 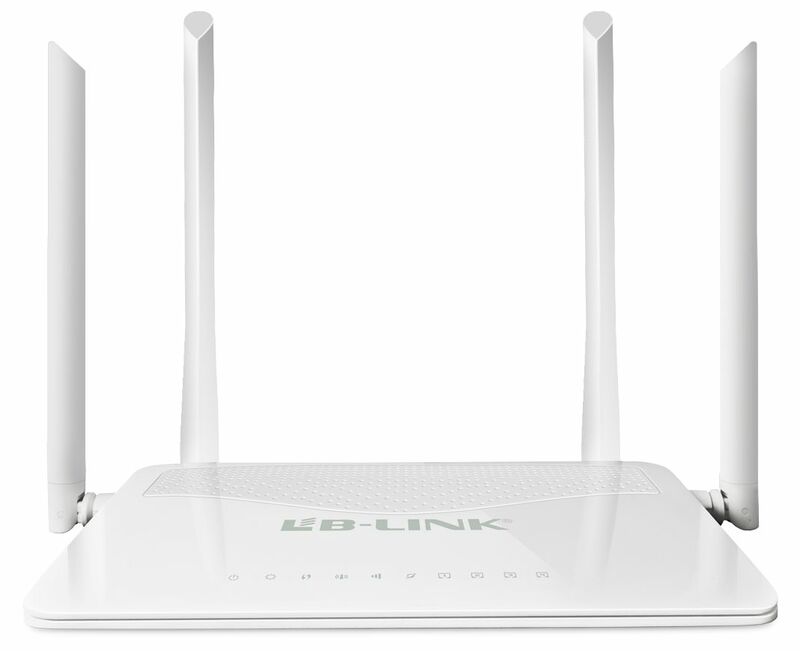 BL-WR1000 uses 11N technology, wireless transmission rate up to 150Mbps, it enables multiple computers to share one Internet connection. 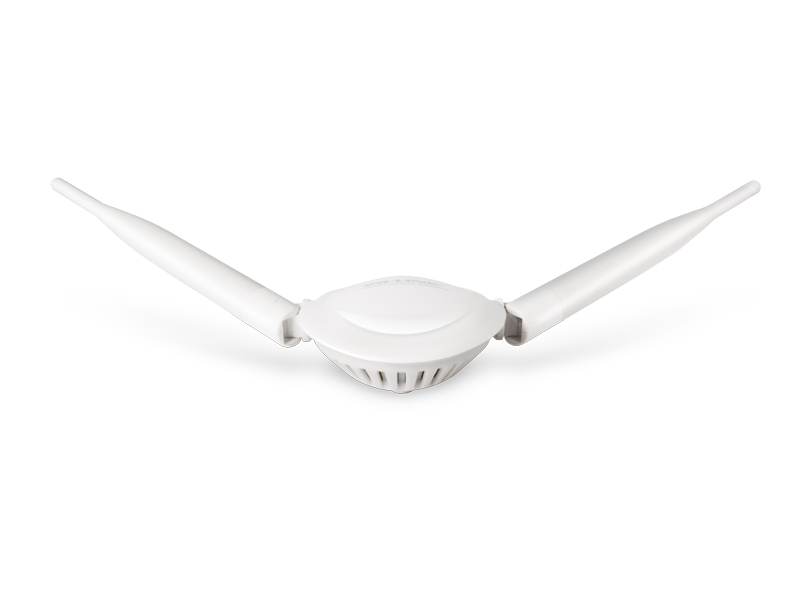 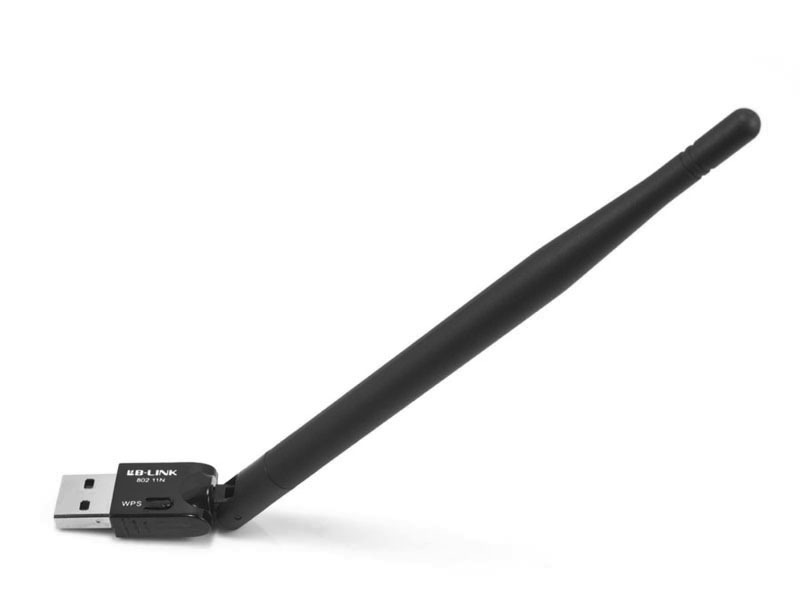 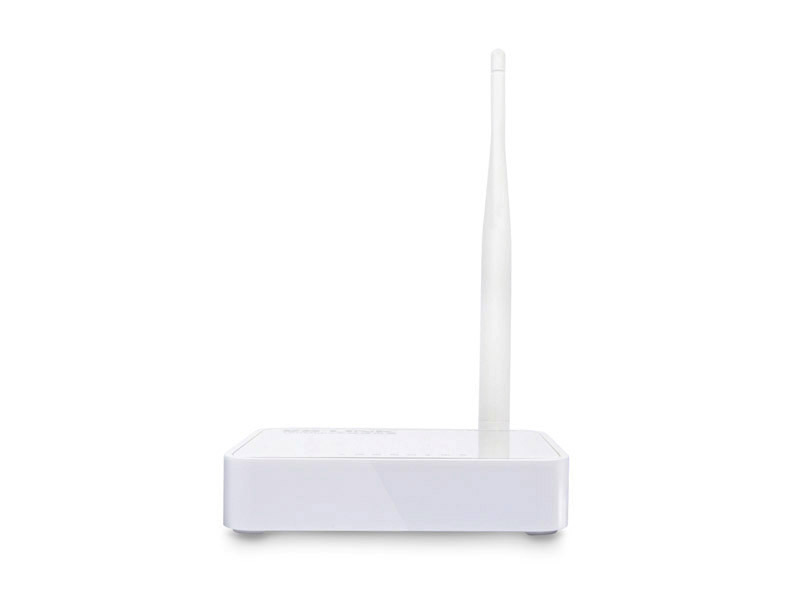 With a 5dBi high gain omnidirectional external antenna it has strong signal, the transmission distance is farther, user don't worry about the signal issue completely. 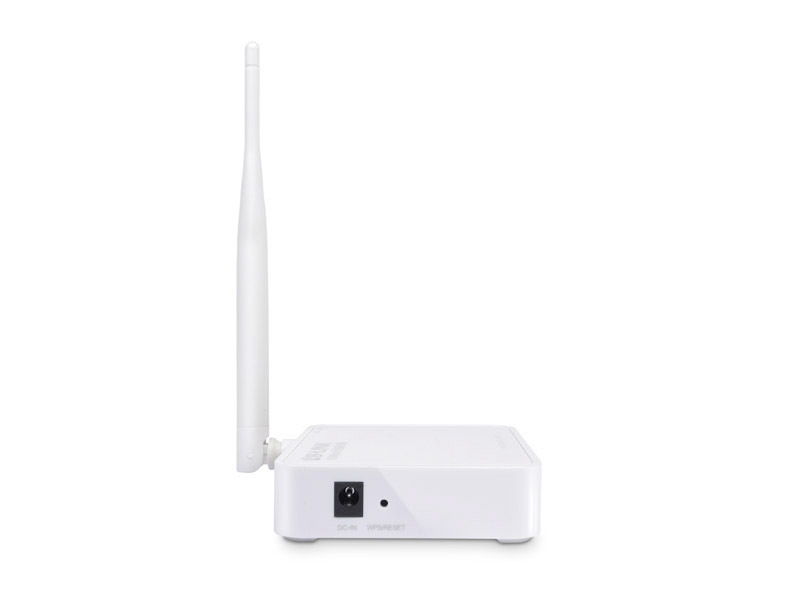 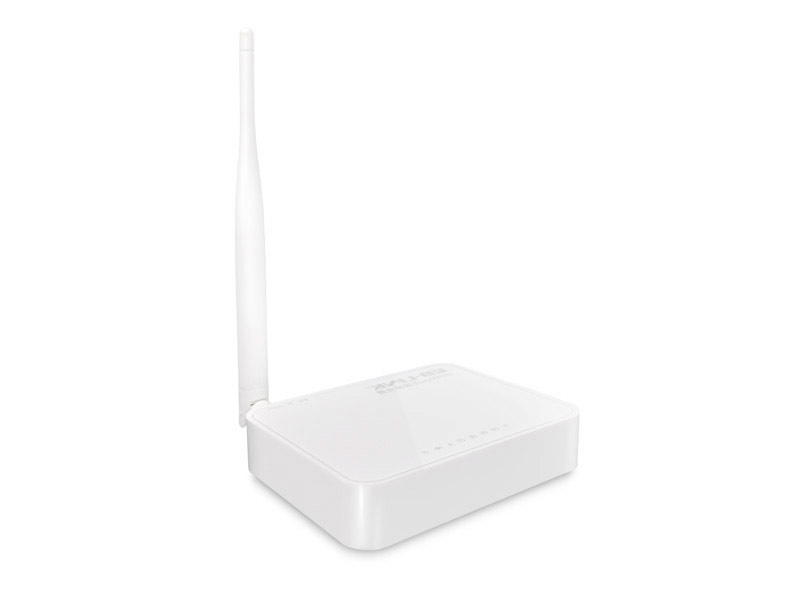 BL-WR1000 supports gateway, AP client and WDS functions, can realize wireless bridge between two or more wireless routers to expand wireless coverage area.